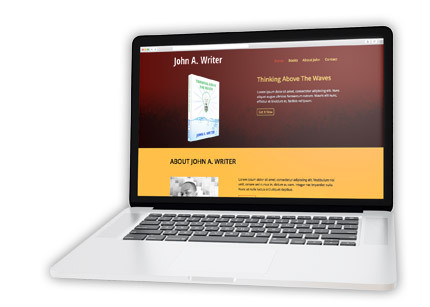 We offer custom author websites as well as pre-designed solutions to showcase you book(s). Your website will feature pages for your biography, contact page and book description with purchase link(s) your self published book. 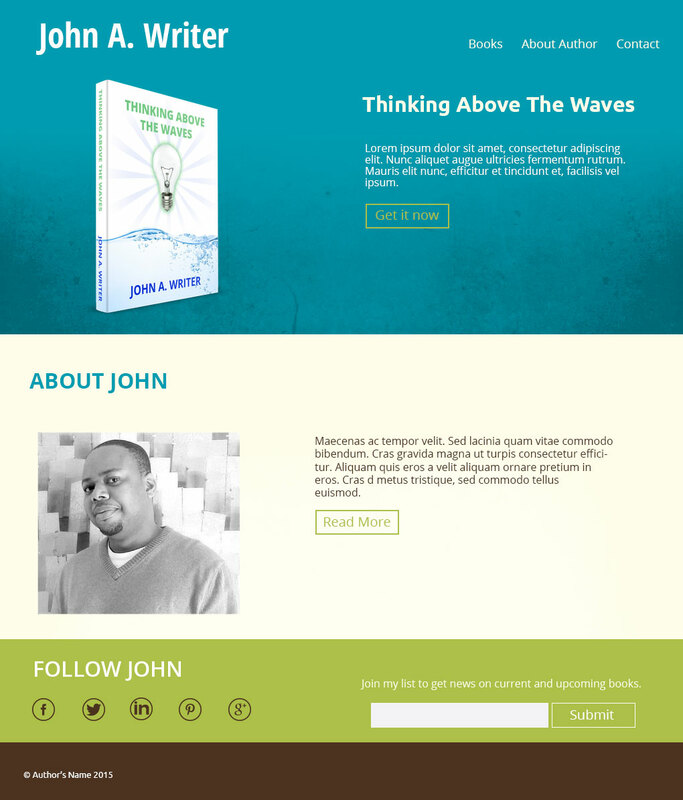 To engage readers, your website will include an email sign-up form and links to your social media profiles. 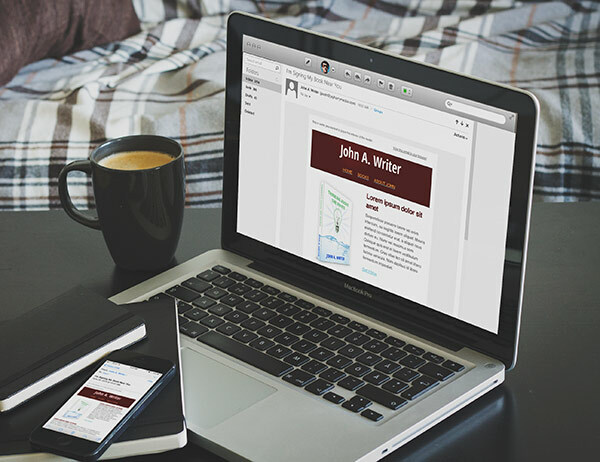 Since your custom author website will let users subscribe to an email list, we will set up a profile and template with an email marketing service that matches the look of your website. 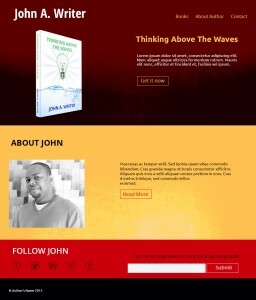 You can then inform the people on your list about upcoming book fairs, events or book launches.